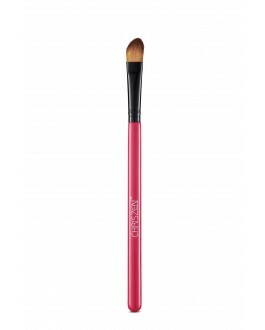 Easy to apply, control and blend with its creamy formula. Slanted tip creates thin and precise lines easily. Wide tip fills in brows easily. 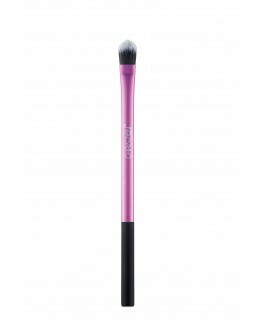 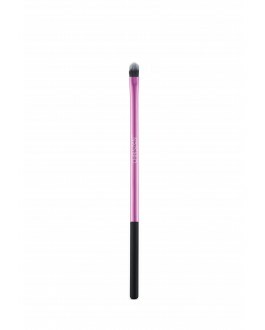 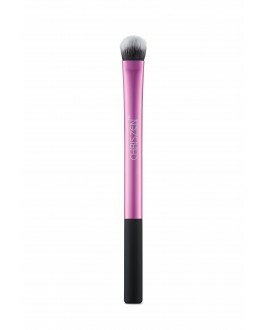 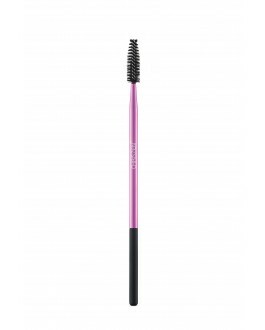 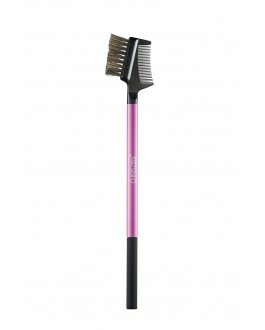 Additional brush enables grooming of eyebrows and blending of eyebrow colour. 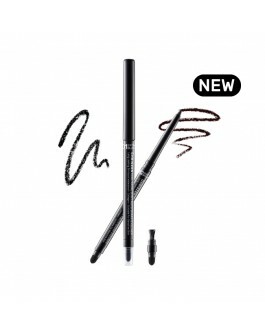 Duo Head Eyebrow Pencil makes it easy to transform sparse brows into perfect arches. 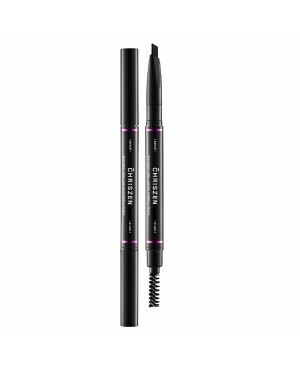 It has a slanted tip to help you create precise strokes and fill in brows easily, and comes complete with a twist-up design and brush for added convenience. 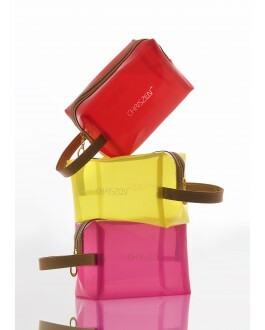 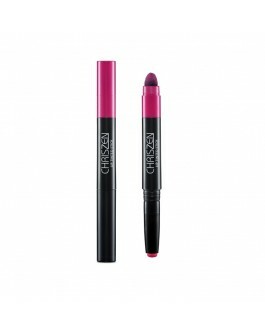 Fade-proof and smudge-proof, it lasts up to 12 hours. 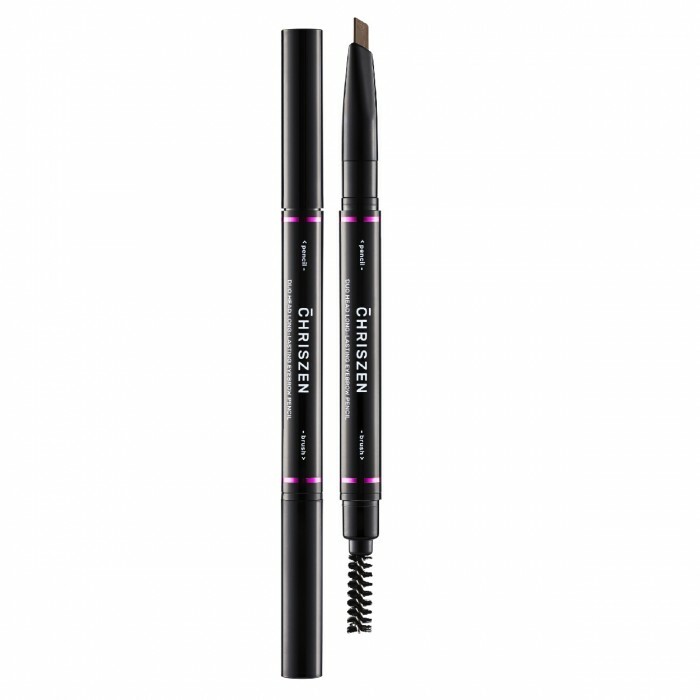 Use brush to groom eyebrows until they are neat and tidy. 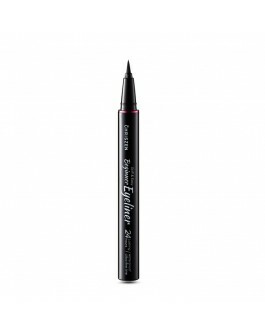 Use pointed tip of eyebrow pencil to lightly outline eyebrows. Fill in brows with soft strokes. 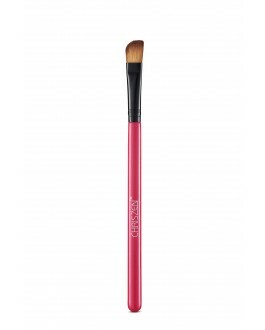 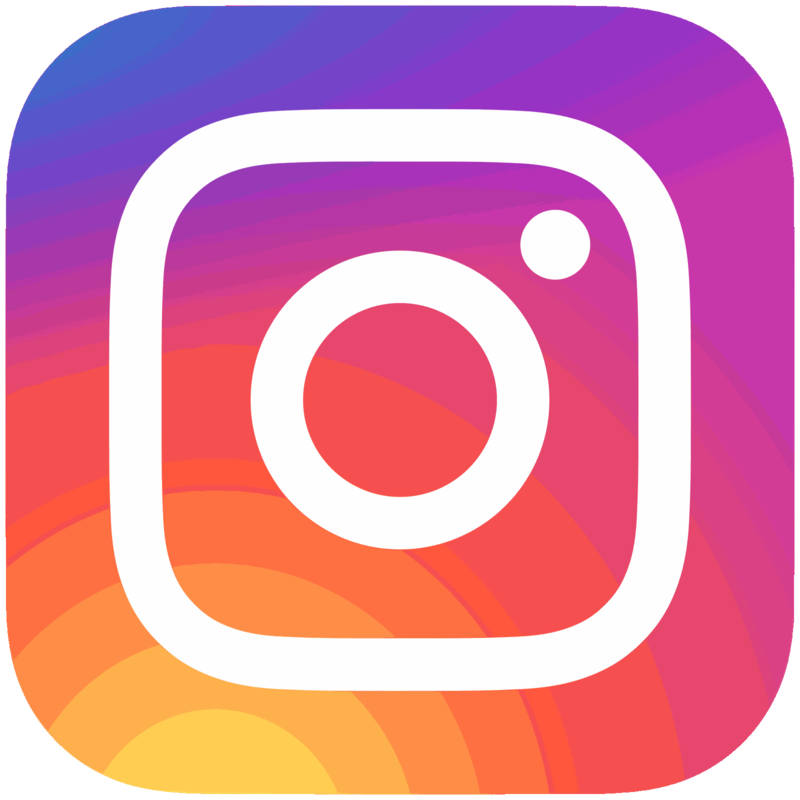 Use brush to blend in colour. 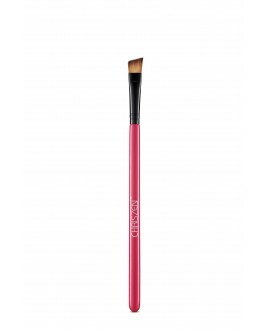 Repeat steps 4 to 5 until you achieve the look you want.